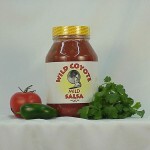 Wild Coyote Foods manufactures salad dressings and salsas in St George, Utah. We have a passion for good, fresh foods. That’s why our products are made with fine ingredients available only to us. 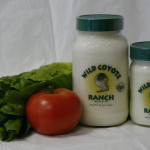 We offer four different salad dressings, as well as enchilada and green chili dry mixes. 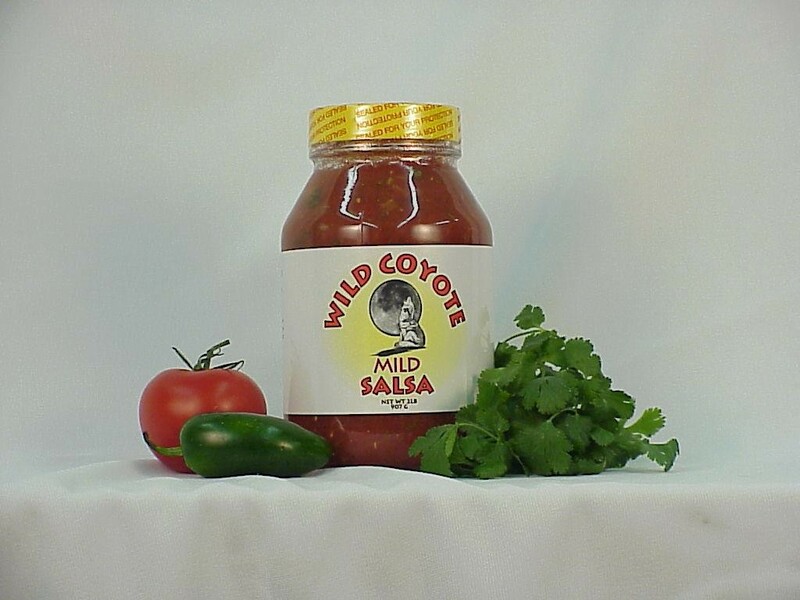 Our famous salsas are made from fresh onions, cilantro and jalapenos. Everything we make comes from our own recipes and fresh, delicious ingredients for the perfect flavor complement to your meal. Our Wild Coyote Ranch dressing, Lite Ranch dressing and salsas are gluten free. 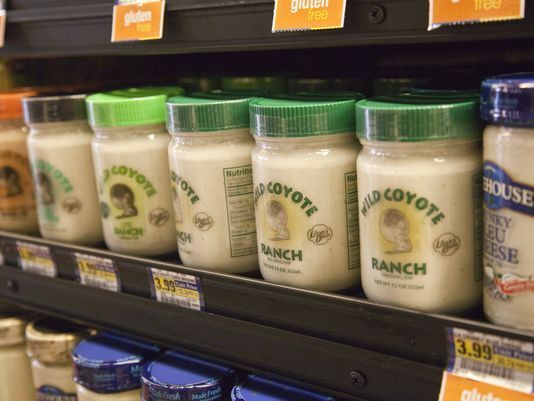 Find them at supermarket chains all over Utah and enjoy the great taste of products that are made in your home state. This is the absolute best dressing I’ve ever tasted. I put it on everything…salads, veggies, hamburger, cooked steak, etc. It’s so addicting and so yummy!! 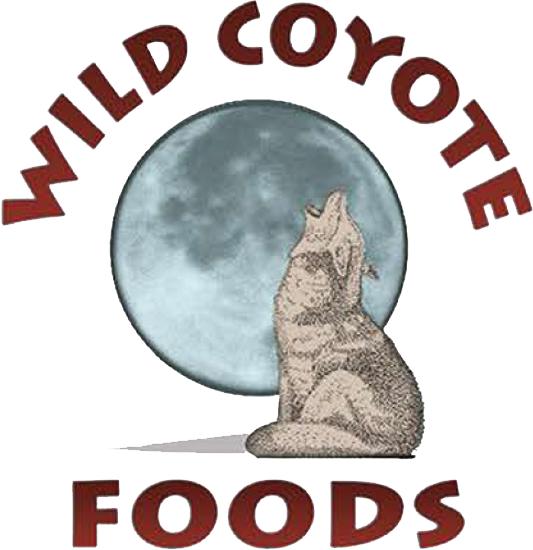 Wild Coyote Foods has been making gourmet salad dressings and fresh salsas in St George, Utah since 1996. 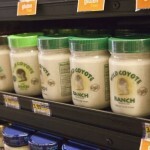 From 1.5-ounce cups to gallon containers, you can find Wild Coyote products to flavor-up your favorite foods. With a focus on fresh, quality ingredients and gluten free options, our recipes are a great addition to your table. This entry was posted in Food and tagged Dressing, Food on May 17, 2017 .